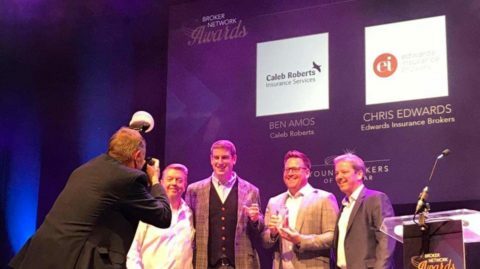 We’re absolutely elated to share the news that Christopher has been named as Broker Network’s Young Broker of the year! 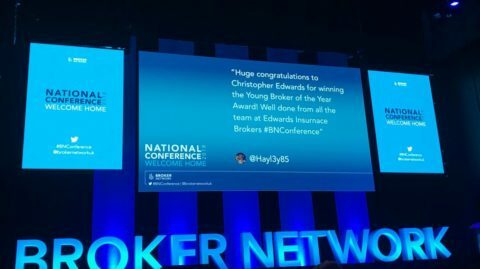 The award was announced at this year’s Broker Network Conference which took place at the Royal Hall, Harrogate on 25th October. 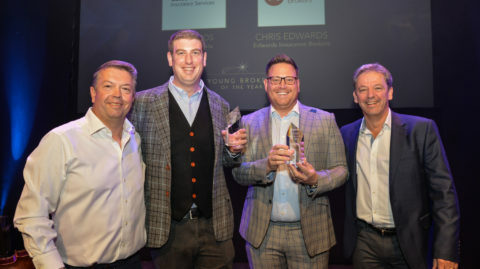 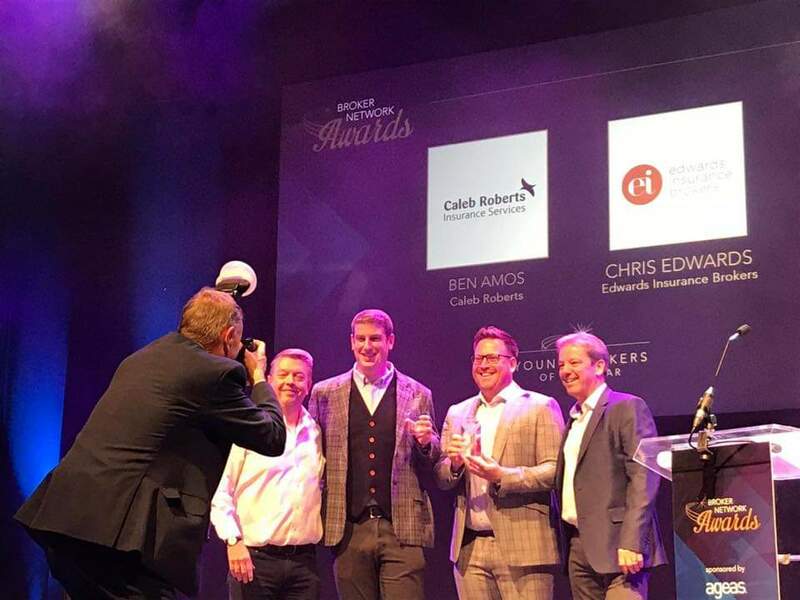 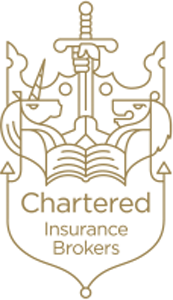 Christopher was shortlisted with three other brokers under the age of 35, but took the title which recognised his notable efforts and impressive achievements this year. 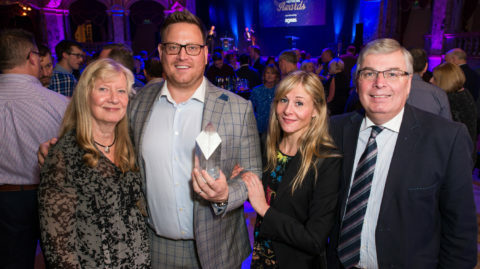 These included his contribution to the company, dedication to the charity sector and of course the substantial amount of money he raised for Youth for Christ when he climbed Mount Kilimanjaro back in June. 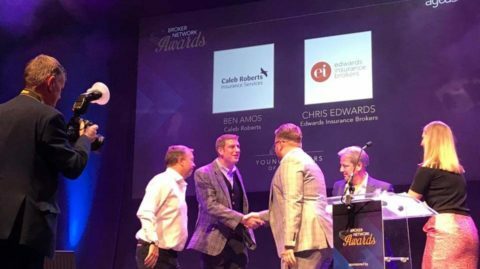 We’re so proud of Christopher for everything he has achieved this year and we’re overjoyed that this has been acknowledged outside of our company.